FootieBugs brings a professional children’s football based activity to Lichfield offering professional and engaging football coaching for all Lichfield children between the ages of three to eleven years! 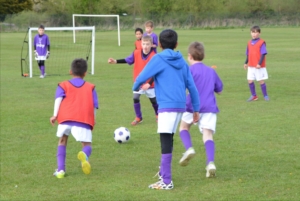 All of our programmes are designed by a team of specialist doctors, physiotherapists and paediatricians and educators including the guidance of Professional footballers. “Jake can’t wait for his FootieBugs classes on Sundays. He loves meeting new friends and showing off all his new football skills to Gramps when he gets home. 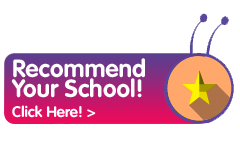 We have seen amazing improvements in his confidence, coordination and listening skills.” Samuel Heard, Parent. “We have been too several activities in the last year or so, this is by far the most professional and fun class we have seen. Rashid loves the class and is up and dressed in his FootieBugs kit by 7.00am, great class, great fun we love it” Aseel Ashar, Parent. 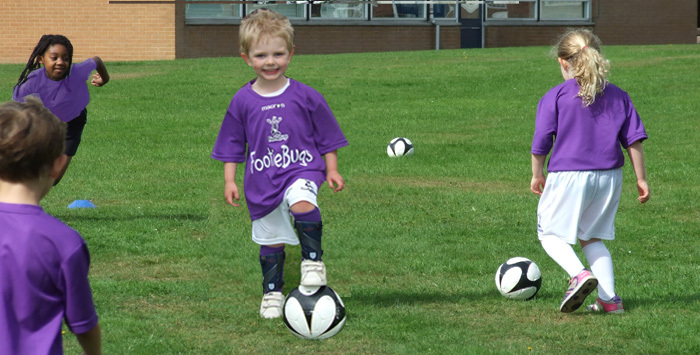 If you are based in the Lichfield area and want your child to engage in the world’s number one sport, then feel free to come along to a FootieBugs Taster Session and see just how much fun football can be for your child. 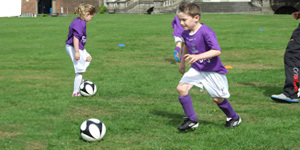 So if you are looking for Football Coaching, Soccer Training, Educational and Physical Development, Fun Activities, Programmes Specifically Designed for Children, Fully Interactive Programmes, Unique Classes, Class to Enhances Confidence and Coordination, Football for Kids in Lichfield or just looking for something where your children will have great fun then FootieBugs is just what you have been looking for.